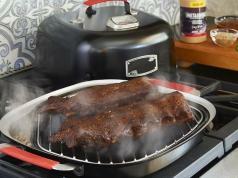 Here is a portable solution that helps you prepare smoked food in a few minutes. The Gourmia GSM160 Portable Infusion Smoker has a metal body and fan for the smoke. 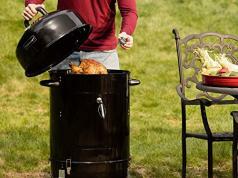 Just put wood chips inside the chamber, light with a match, seal your food, and place the nozzle inside for 3 minutes. The device is battery operated. 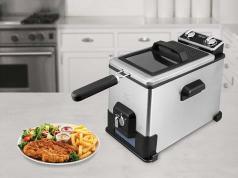 It lets you infuse a variety of smokey flavors to various foods. Costs under $30 at this time.